On Sale Now! 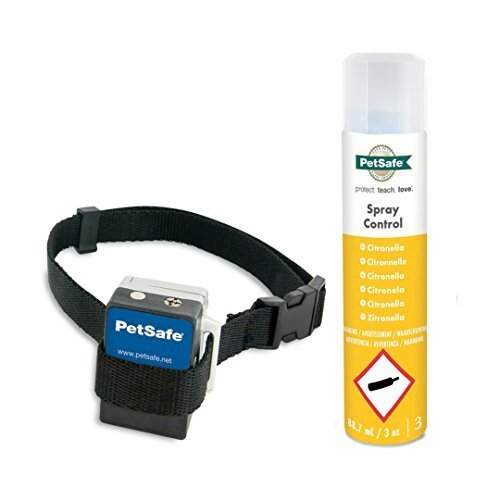 Save 9% on the PetSafe Gentle Spray Bark Collar for Dogs, Citronella, Anti-Bark Device, Water Resistant by PetSafe at Carrie J Keenan. MPN: PBC00-13912. Hurry! Limited time offer. Offer valid only while supplies last.